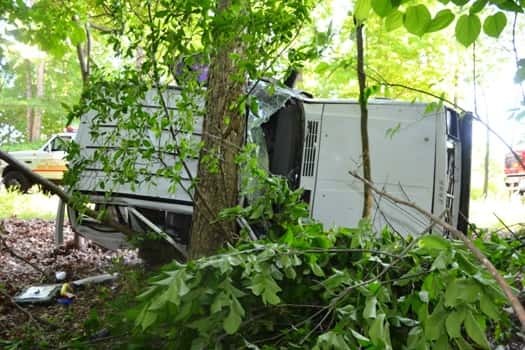 Tuesday afternoon at approximately 4:50, the Grayson County Sheriff’s Office, Caneyville and Leitchfield Fire Departments and EMS responded to the 10600 block of Beaver Dam Road on the report of a single-vehicle accident. 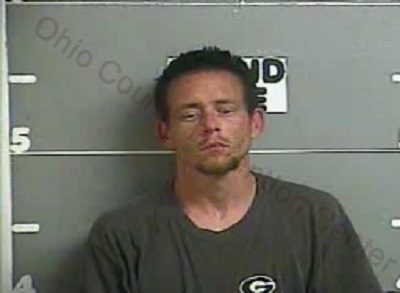 Upon arriving at the scene, Deputies Mark Newman and DJ Newtown found that Christian Clemons, of Leitchfield, was traveling west on Beaver Dam Road when his Jeep Grand Cherokee left the westbound lane and partially entered a yard. Marks at the scene indicate Clemons drove with two passenger tires in the yard for about 50 feet before reentering the roadway, crossing both lanes of traffic and leaving the road again. 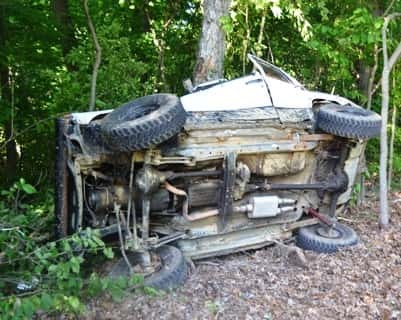 After Clemons left the road for a second time and traveled into a tree line, the vehicle got sideways and struck a stump, flipping the Jeep onto its side before striking a large tree, partially caving in the roof of the vehicle. 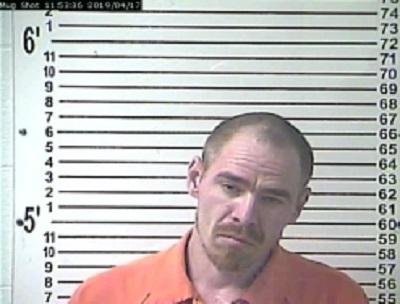 In total, the Jeep traveled about 220 feet after Clemons initially lost control. 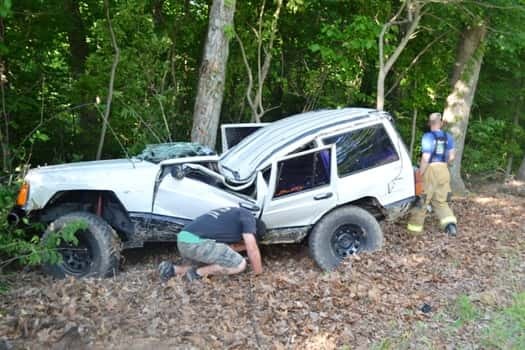 He was extricated from the Grand Cherokee by Caneyville firefighters and transported to Caneyville Elementary School by EMS where he was airlifted to University of Louisville Hospital with serious injuries.